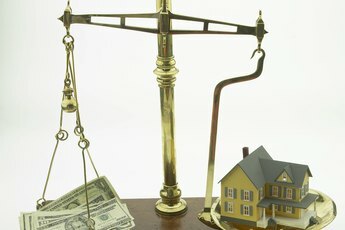 You pay a lot of costs and fees when you close a loan or refinance your mortgage. Some are easy to understand, such as prepaid interest or taxes. When you refinance, however, you'll also usually pay a reconveyance fee, and you may not understand who gets this or why you have to pay it. But it's a fee you'll encounter when you pay off one loan with another. Your reconveyance fee is charged by the holder of your old or original mortgage. It's assessed to close the old loan and release that lender's interest in the property. It conveys that interest to the new loan. It's part of the closing or settlement costs when you sign the documents to switch mortgages in a refinancing. This fee covers recording the conveyance of the property to the new mortgage holder. In some cases, a reconveyance deed is filed with the local recorder of deeds to show the release of the lien or claim from the existing mortgage and transfer it to the new loan. It's a way to get a clear title to the property, without any liens against it. Reconveyance fees vary by state, but usually are in the $50 to $65 range as of publication. They basically are the costs to whatever agency records property deeds, a county clerk, county recorder or registrar. The original mortgage holder charges the fee, but it covers the costs of filing the reconveyance. The mortgage holder is responsible for filling it. If a reconeyance is not executed, the original mortgage may show up on your property abstract as an unpaid lien. In California, if a reconveyance is not executed within 21 days after a loan is paid off, a title company may prepare a release of obligation once the previous mortgage has been fully paid. That is considered the same as a reconveyance. 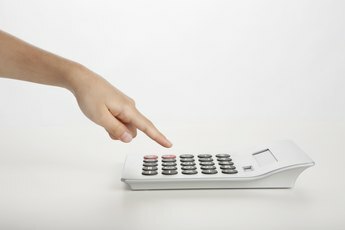 IQ Credit Union: What Is a Reconveyance Fee? "What Is a ""Due on Sale"" Clause in a Mortgage?" Do You Still Owe Debt When You Quitclaim a Property?